Regional Touring Exhibition Service offers exhibitions at no charge to Wyoming organizations except for the cost of one-way shipping (round trip to out of state organizations). These exhibitions are designed for sites such as libraries, schools, community centers, galleries and museums. Insurance, press releases, publicity photos, and exhibition interpretation is provided by the Art Museum. The Art Museum is currently reserving locations and dates for several new exhibitions. For more information or to schedule an exhibition contact the Collections Manager, Dara Lohnes-Davies. Regional Touring Exhibition Service is funded in part by the National Advisory Board of the University of Wyoming Art Museum with additional support from Genesis Alkali, LLC and Union Wireless. This program has been in continuous service since 1982. Find an exhibition on display near you or arrange for one to come to your community today! 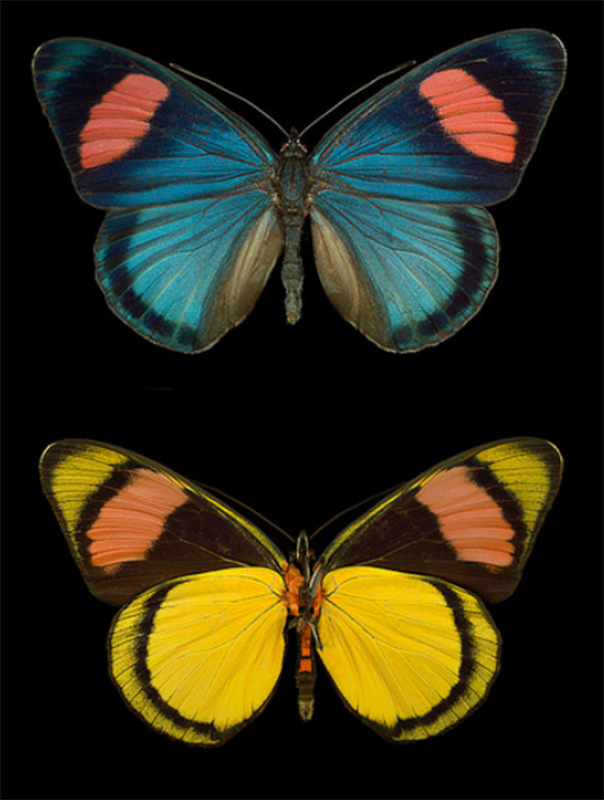 Throughout time and within culture, butterflies and moths have symbolized transitions in their broadest scope – transitions from death to life, dark to light, winter to spring, from one state of being to the next. When people are able to observe living science and transitions in the natural world, they are inspired to create symbols and myths. In that way, science and culture become intertwined. The culture that spawned from the science of butterflies and moths is one that speaks of great beauty, loss, and perseverance. However, it is subject to some very common misconceptions. American art from the West reinforces the region’s identity and meaning as a place, especially that of Wyoming. Hans Kleiber (1887-1967) depicted the West, from epic myth to sentimental nostalgia. He used his time working for the Forest Service around Sheridan, Wyoming to illustrate the abundance of wildlife native to Wyoming set in the landscape. Hans Kleiber: The Western Landscape provides a selection of prints from the Art Museum’s collections, depicting the uniqueness of the landscape in the West. 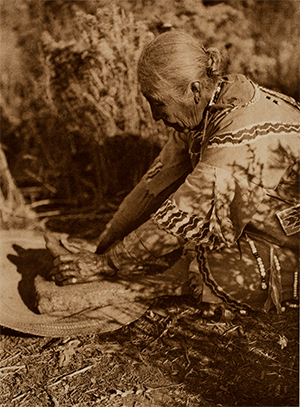 Identity and Gender Roles: The North American Indian Photographs of Edward S. Curtis presents a selection of works from the Art Museum’s permanent collection.